This is it, our annual horoscope 2014, Aquarius! The first installment of your Aquarius horoscope 2014 edition is a broad overview of Aquarius love, 2014 money, career and business. Our best free 2014 astrology reading for Aquarius outlook in the year ahead. Your Aquarius love horoscope for 2014, Aquarius career forecast and yearly Aquarius money prediction are coming soon! Aquarius 2014 horoscope predictions and Aquarius yearly astrology readings are published free at Horoscope Astrology Tarot. While the huge professional push received in 2013 will continue into this year and especially towards the middle months of the year will speed up as you start to bring things home, in the early months of the year there is a need to pull back and let what is in motion play out. While lucky Jupiter will wrap up his 12 month visit to your work sector on the 16th July and Saturn will temporarily leave your career sector on the 24th December, with each planet receiving a huge amount of support and a massive push to bring things home, there is little evidence of this in the early part of the year.upiter, in retrograde motion since the 7th November 2013, is not due to turn direct until the 6th March and even then the push to bring things home won’t begin until late May. At the same time, while a lot of things will be coming together on the professional front this year, with last year’s push having only run its course in early December and the push to bring things home not beginning until Mars returns to fire up your professional passions and fighting spirit on the 26th July, there is no urgency there either. If that was all then this would give you permission to rest on your laurels and call for you to stand back, letting things in motion play out, but also giving yourself a break so that when it is time to bring things home, that you're rested and ready. 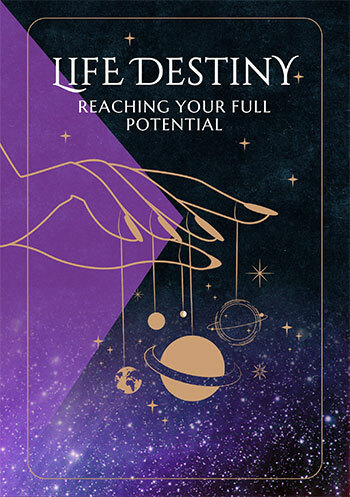 Yet there are forces in play that are acting to make sure that’s exactly what you do, with Venus not only spending the first 2 months of the year in a nostalgic part of your chart, but Mars firing up a passion for adventure and life’s richer experiences. Venus will spend 4 weeks in a nostalgic part of your chart, giving you a chance to chill out, daydream and let your imagination take you on trips down memory lane, usually in the closing weeks of your current solar year. At the same time Mars will normally spend 6 weeks in your sector of travel, adventure, learning and discovery every other year, always before returning to your career sector and giving you a chance for a last hurrah before life becomes more professionally focused. Yet neither is following their normal pattern and having returned to a nostalgic part of your chart on the 5th November 2013, Venus won’t leave until the 6th March, making this her longest visit in over 200 years and in the process putting a languid spell over the early months of the year. In the meantime Mars, who returned to fire up a passion for adventure, won’t leave until the 26th July, making this his longest visit in 3 decades. They are both working to ensure you don’t put your professional hat on too soon, not only knowing how busy things are going to get, but also knowing that after what has already been invested, you have more than enough professional momentum already in effect. 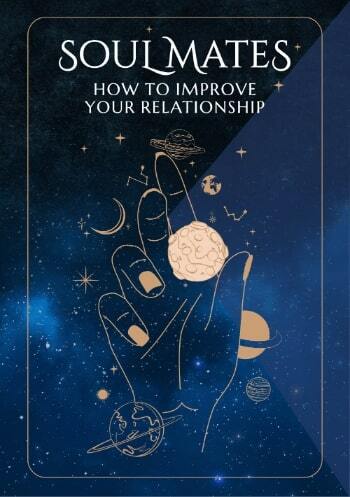 In the meantime, while your professional year will get busier, the 16th July marks the start of your most important and defining relationship year in over a decade. Aquarius compatibility with other zodiac signs in 2014 can be explored through Aquarius and partner love and relationship horoscopes for 2014. Check back throughout the coming year ahead 2014, Aquarius for the next installment including your free 2014 love horoscopes. Aquarius business and work will be explored in your 2014 Aquarius career horoscope predictions, work and job forecast and 2014 Aquarius money horoscope forecasts! Just in, our NEW YEAR Aquarius 2018 Horoscope in 4 parts!